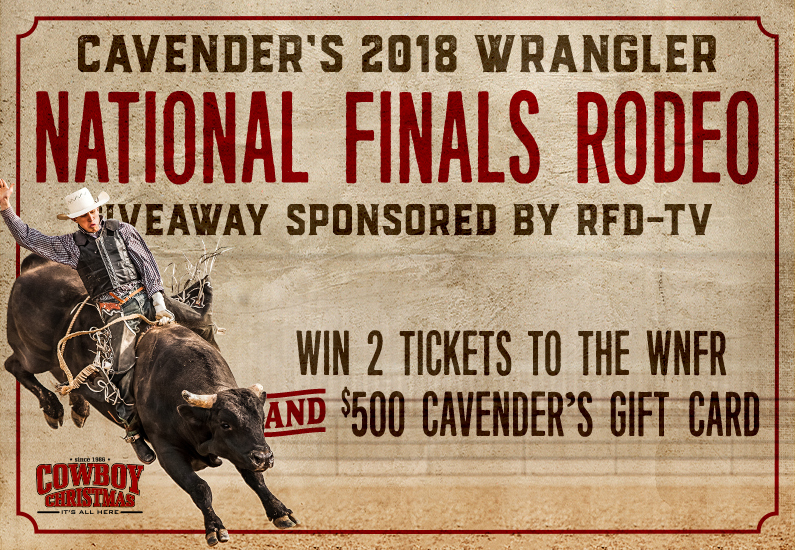 Enter for a chance to win the Cavender’s 2018 Wrangler National Finals Rodeo Giveaway sponsored by RFD-TV. One lucky winner will receive a trip to the Wrangler NFR in Las Vegas, Nevada. Entries must be submitted by November 22nd at 2:00pm CST. The winner will be contacted by November 22, 2017 CST. One entry per person. 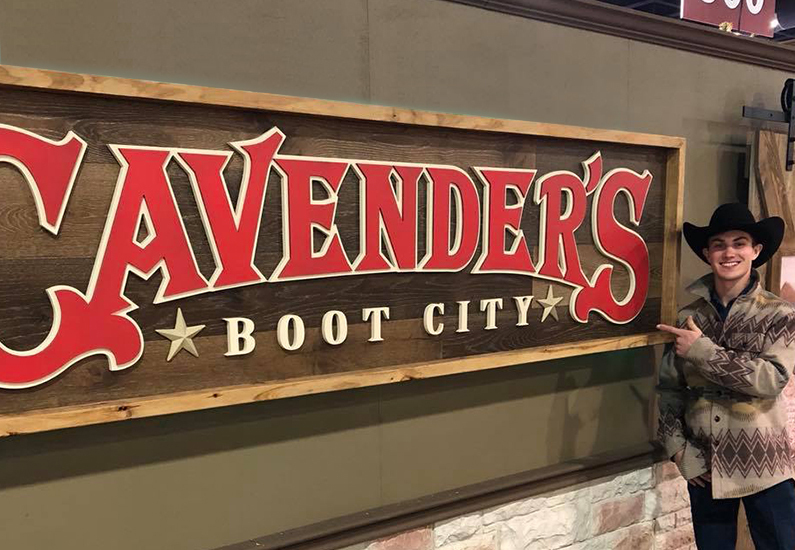 Enter to win the Cavender’s 2016 Wrangler National Finals Rodeo Sweepstakes! 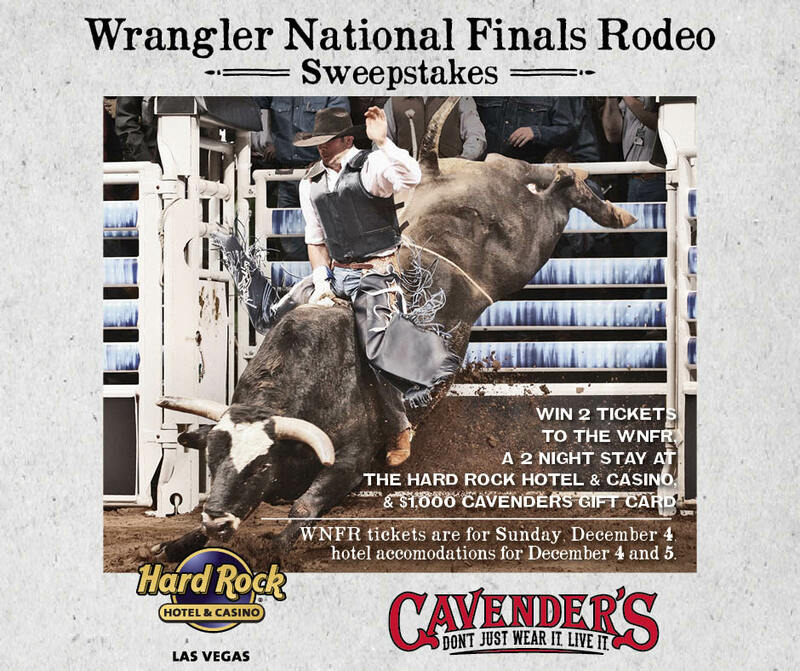 One lucky winner will receive two (2) tickets to the Wrangler NFR in Las Vega, Nevada.